Samsung’s Galaxy S5 Prime to be ‘Limited Edition’ Due to High Production Costs? With Samsung and HTC apparently gearing up to release ‘Prime’ variants of their 2014 flagships, it’s no wonder we’re starting to hear more news surrounding the new devices. With HTC’s M8 Prime shaping up to be a powerful device complete with Snapdragon 805 and 3GB of RAM, complete with 2560 x 1440 display resolution, Samsung’s Galaxy S5 Prime is going to have some stiff competition. Rumors of a Galaxy S5 sporting a 2560 x 1440 AMOLED display have been circulating for months and months. It’s said that the reason why it didn’t launch with such a display is that production costs were just too high and that the panels were still very difficult to produce. Considering that the Galaxy S5 Prime is said to be launching as early as June this year, we doubt much has changed on the production side of things. Instead, Korean media is reporting that the Galaxy S5 Prime is going to be available only in limited quantities, leading us to think that the device might be marketed as a limited edition of sorts. After all, there’s little point in marketing a device if you can’t produce enough to keep up with demand, a limited edition would give Samsung a little slack when releasing the new device to a hungry consumer public. While both the Galaxy S5 Prime and the HTC One Prime that leaked out earlier today aren’t confirmed devices, it’d seem that both companies are less than satisfied with the standards that they achieved releasing their 2014 flagships. Is this because the Snapdragon 801 doesn’t offer too much of an upgrade over the 800 in the G2, Galaxy Note 3 and Xperia Z1 from last year? Regardless of the reasons behind these Prime devices, it looks like they’re coming to market to offer even bigger numbers to tick in the specs department. The question is, will anyone care? Let us know what you think in the comments below! 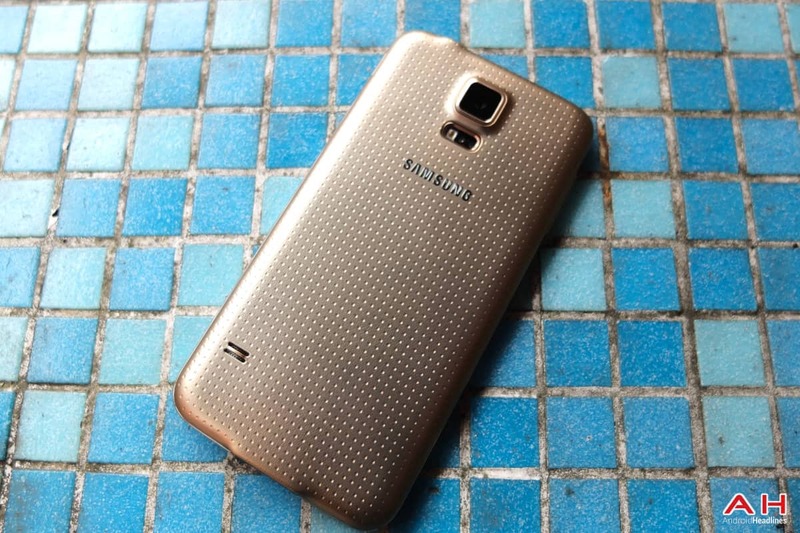 The post Samsung’s Galaxy S5 Prime to be ‘Limited Edition’ Due to High Production Costs? appeared first on AndroidHeadlines.com |.